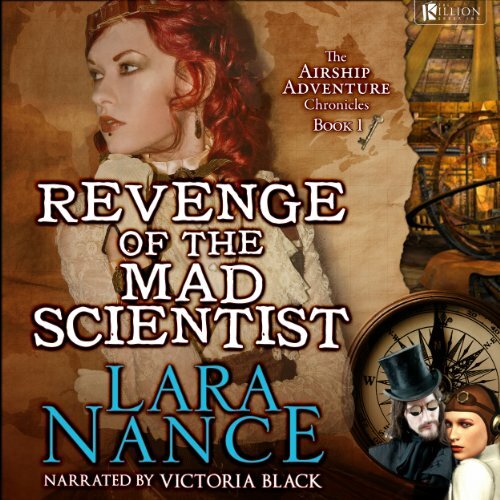 A steampunk adventure with a hint of romance. When Lady Arabella Trunkett's father, the High Lord Minister of Urbannia, is kidnapped, all clues point to the mysterious country of Gandiss, throwing the world into political upheaval. Arabella is convinced that the more sinister nation of Carabarras is actually to blame, urged on by a mad scientist seeking revenge. So, she sets out on a perilous airship journey across a variety of exotic locales to save him and to halt the potential world war. 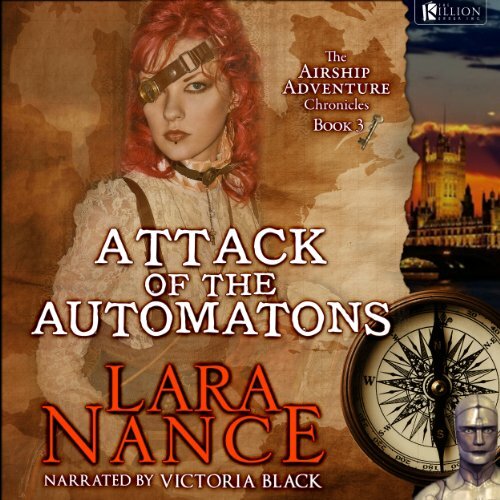 But air pirates, secret assassins, and slave traders aren't her only challenges. . . The fickle hand of fate has made the captain of the only airship available for charter, the man who left her at the altar. For eight years she has wanted nothing more than to see him dead. Now he's her only hope. When Lady Arabella Trunkett's father, the High Lord Minister of Urbannia, is kidnapped, all clues point to the mysterious country of Gandiss, throwing the world into political upheaval. Arabella is convinced that the more sinister nation of Carabarras is actually to blame, urged on by a mad scientist seeking revenge. So, she sets out on a perilous airship journey across a variety of exotic locales to save him, and to halt the potential world war. Let's hope it gets better. Lady Arabella Trunkett's adventures continue as she seeks to rescue Rett after he's kidnapped in Moro. Bounty hunters, eager for the fortune offered by the Baron, spirit Rett off to the smuggling king's hidden compound. 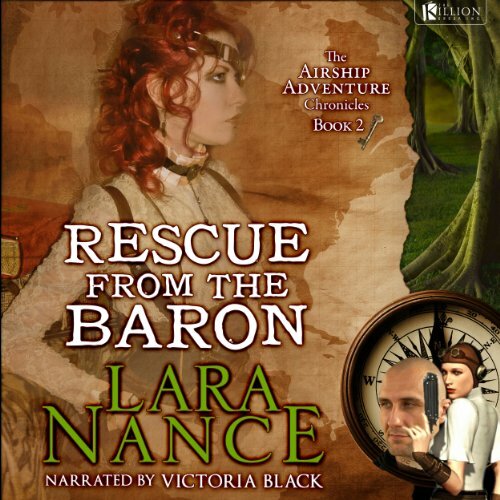 Belle and her friends sail Rett's airship, knowing he will never escape without their help once he's with the evil Baron, deep in the dangerous Nabu Rainforest. Lady Arabella soon faces a perilous journey filled with larger than life man-eating beasts. The adventure continues as Lady Arabella, Rett and friends chase after the evil Dr. Krakov in hopes they can stop his attack on Aereopolis. Faced with albino cannibal pygmies, snow monsters and angry mountain men, while fighting devastating storms against impossible odds, they are forced to use every possible resource to stay alive. Krakov escapes all attempts to thwart him and rains his deadly automatons on the capital city in a conflagration that will spread to the entire world.